It’s often thought that a women is at her best and most dazzling during her pregnancy, however this (at times) deceiving exterior could be covering a very melancholy interior, filled with confusion, sadness and anxiety. Regardless of your stage in life, having a baby is an exciting event that should be embraced and cherished. 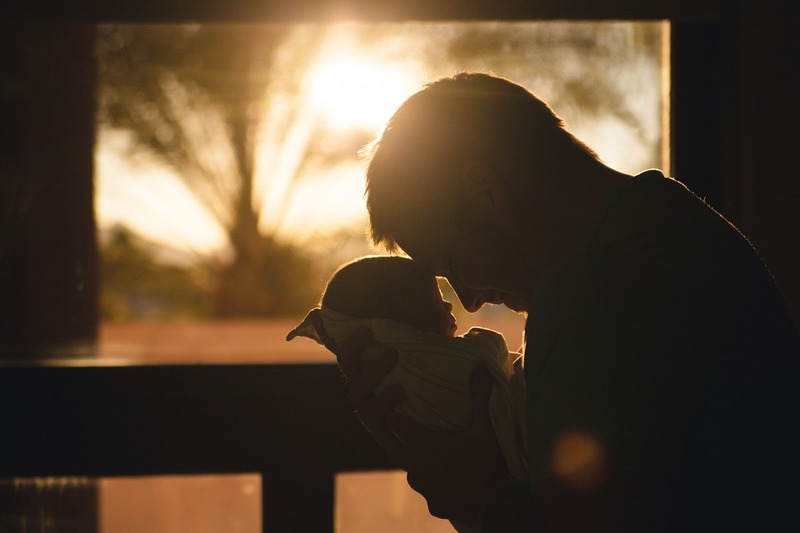 While there are some additional risks you need to be aware of, there are also plenty of benefits to having a child when you're over 40 years of age. Taking care of your child begins at conception. There are many lifestyle choices you can make that may have a negative impact on how well your child adapts, grows and develops inside the womb. An ultrasound can detect many illnesses and conditions. While most parents hope to have a healthy and issue-free birth, sometimes issues do crop up. Combined with other tests, an ultrasound can be used to more accurately determine the health of your baby. If you have any concerns about your pregnancy, you should have a conversation with your doctor or midwife to alleviate any anxiety.